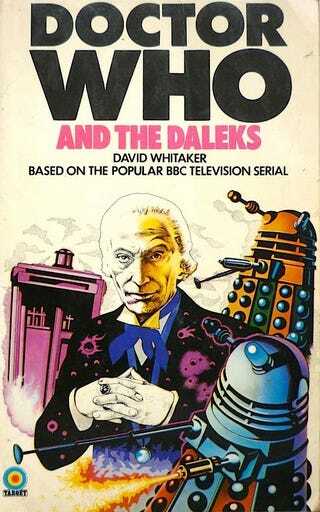 8 stories over 9 days, starting 6pm* Saturday on Radio 4extra with William Russell (Ian) reading David Whitaker's novelization of the 2nd Doctor Who story, The Daleks, followed by more than 16 hours featuring the 1st, 5th, 7th & 8th Doctors. *Most stories are over an hour long with the first one or two episodes at 6pm, then the whole thing from midnight. Radio should work outside the UK & they should be available on the iplayer shortly after broadcast.